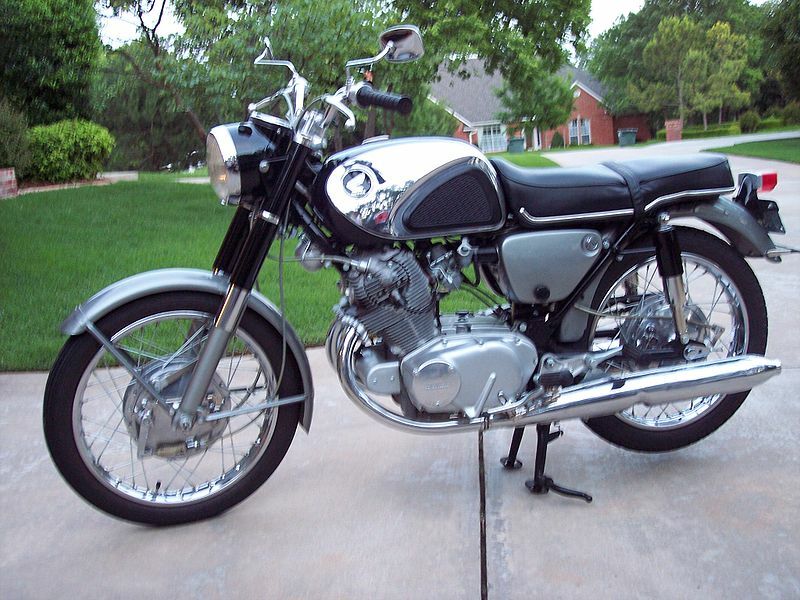 Shop Manual Honda CB77 Super Hawk | Christoph Bartneck, Ph.D. I am a big fan of Robert Pirsig’s Metaphysics Of Quality. For one of my next LEGO projects I am considering modelling the motorcycle that Pirsig rode across the US, as described in “Zen and the art of motorcycle maintenance”. After a bit of research I found out that it was a Honda CB77 Super Hawk. To be able to create a LEGO model of this motorcycle I needed a technical drawing. 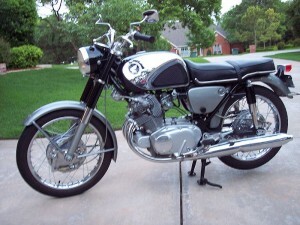 The motorcycle is out of production for 45 years and hence it was not directly available. Ken gave me the tip to check the Christchurch City Library and voila, they had an original shop manual in their archive. I scanned it, ran OCR over it and uploaded it as a PDF for your delight. You can now download the Honda CB77 Shop Manual. Had a CB72 during Uni days at Canterbury late 70s. Also I had a 77 called “Harry Honda” that had an English 5 speed gearbox.One of my brothers had a dream and my oldest brother recently sold his CL72 in Auckland to a restorer. Thanks for the scan of the manual. I am restoring one very much like yours: black, seat style, high(ish) bars. Yours is stunning and is certainly a standard to aim for. Thanks so much for the link. My husband has just purchased a CB77e as a restoration project and he will be over the moon when I present him with the manual! Thanks for the manual! Much appreciated as I try to piece a CB77 together from salvage parts. Do you know the proper routing for the CB77 throttle cable? I do not. I can only offer the shop manual. I only have the shop manual linked in the article. Sorry.